Don't look down when you walk because your posture looks uncontrolled and please keep your back straight so that your shoulders are level and you will look taller. That's how we should be standing and walking all the time, but if we had to look down, wouldn't it be great to see a pair of the Missoni Sneakers on your feet? We showed off the Missoni Converse Chuck Taylor Sneakers on this site, and hopefully you fell in love too. Now, it's time to show off the brains behind this operation. 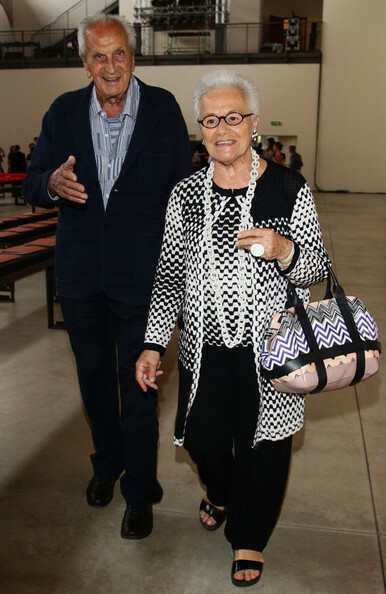 The founders of Missoni, the terrific, energetic brand, with a highly recognizable signature, offers more than a typical logo to identify their threads. Using the zigzag pattern and lots of flowing colors is the Missoni way of stamping their creations. The Missoni's have distinguished their brand by incorporating it into the design. The creations that hit store shelves, the backs of models, and clientele alike are something to take a second look at for sure. 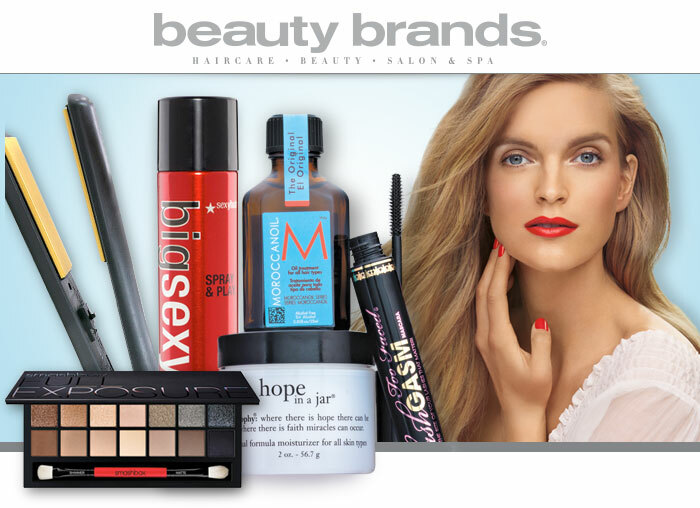 Picking a brand that clicks with your personality is easy, if you follow your instincts. It's like, you can look at something and just feel a connection, and you instantly want to be a part of that positive, joyful energy. What follows that desire is usually a purchase or a plan to get the item, at a later time. Once it's done, it's done. Your decision is made, and there is no turning back. Now, Abornewords wants you to meet the founders and some other individuals baring the Missoni name and making a mark in society. Jennifer Missoni is an actress who has appeared on Law & Order., one of our favorite shows. She has also done some off Broadway Shows as well. To date, she is scheduled to appear in Inferno: A Linda Lovelace Story that is to be released in 2013. 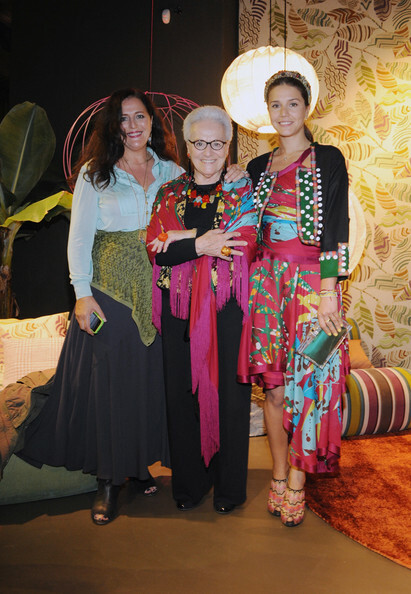 Angela Missoni serves as Creative Director for everything Missoni, truly a creative visionary. Margherita Missoni puts her spin on designs for accessories and is a Runway Model who is often used in Missoni ads. 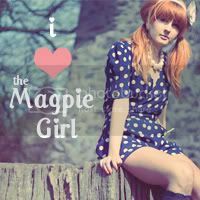 The dress that Margherita is wearing is unique and it screams eccentric. Wow, the sweet smell of success is passing on through the generations. Can you see the pattern? We are picturing a zigzag of success.